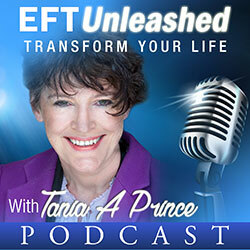 How do you tap when you do EFT? ……..GENTLY. In fact it should be nice gentle percussion. I know from experience that some people really try to pound the problem into submission. In fact one of my clients actually blacked her eye tapping. (Not whilst I was with her AND even after I gave her the above instruction). Many clients who are dealing with anger often tap aggressively. It isn’t needed. You can get the result without pain. 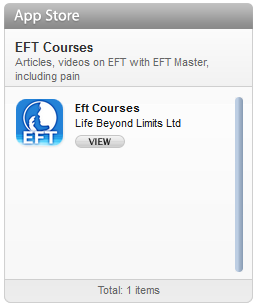 The recommended number of times you tap on each EFT point is about seven. However if you are speaking whilst you are tapping it is extremely difficult to count at the same time. In fact it could even be distracting. The figure is only a rough estimate. 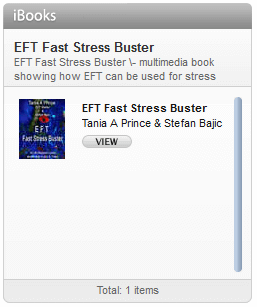 Many EFT’ers modify the number of times they tap to fit with the length of the phrase they are using on each point. If you are fitting the length of time you tap to the phrase generally the words are arranged in nice manageable chunks and not huge rambling statements. How many fingers do you use to tap? That is up to you. Commonly people use, one, two and four finger tapping. In fact for the under the arm position some people bunch all of their fingers together with their thumb and tap with the tips, whilst others simply slap the area with the palm of their hand. That about sums that up. Of course I didn’t mention rhythm, but I will keep that for another day. The lady who blacked her eye could not care less about it. She cleared her problem and was ecstatic about the result she achieved. What is a little black eye when you have just cleared the bane of your life.